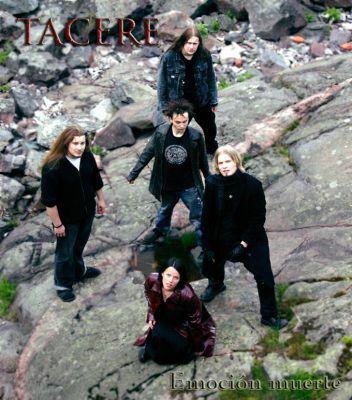 Tacere is a new diverse melodic metal band hailing fom the capital area of Finland. The band combines elements from different metal subgenres and has both male and female vocals - both clean and raspy (and growls). 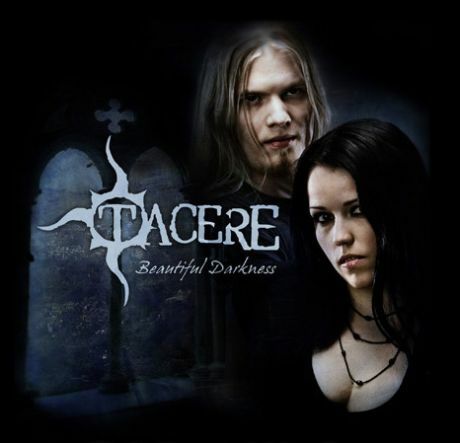 Tacere signed a recording contract with Suomen metalli musiikki (a sublabel of KHY Suomen musiikki Oy) at the very end of 2005. In june 2006 they released first single "I Devour", which was followed with EP "A Voice in the dark". 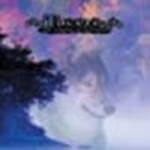 This EP was podponed and released with same name as minialbum (release date: 1. November 2006). And finally in february 2007 was released their first and debut album "Beautiful Darkness".